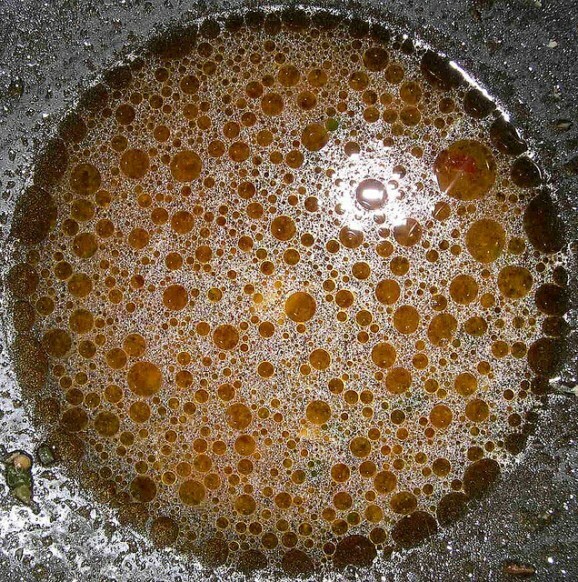 Planning to develop a site, and/or interested to find out if a site is likely to be contaminated? 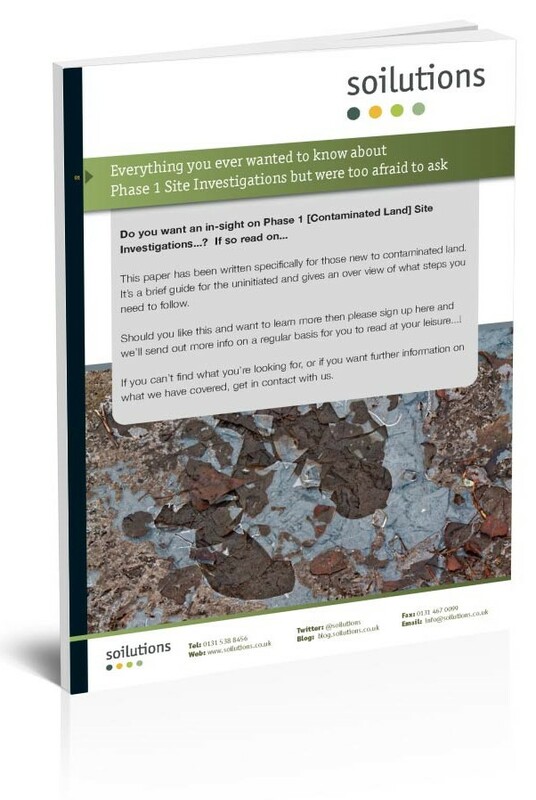 Your first step should be to get a Phase 1 desk study of the site carried out by an environmental consultant. If you choose to develop, a Phase 1 may be a planning requirement. A Phase 1 desk study can set you back anywhere from £400 to over £2,000, this cost will most likely be tied to the size of the site, the greater the site area, the longer it takes to find and interpret the information. A certain amount of the price will be down to quality. A site walkover, an experienced professional takes a walk around the site looking for any signs of contamination (or lack there of, fingers crossed). 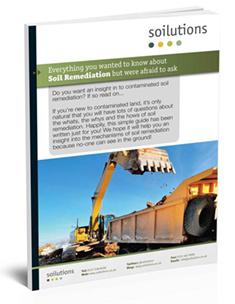 With the above information you should then have a very good idea of what you may find in the ground which helps in site investigation design and likely contaminated land and/or water remediation requirements. Or by this point, you may want to walk away….